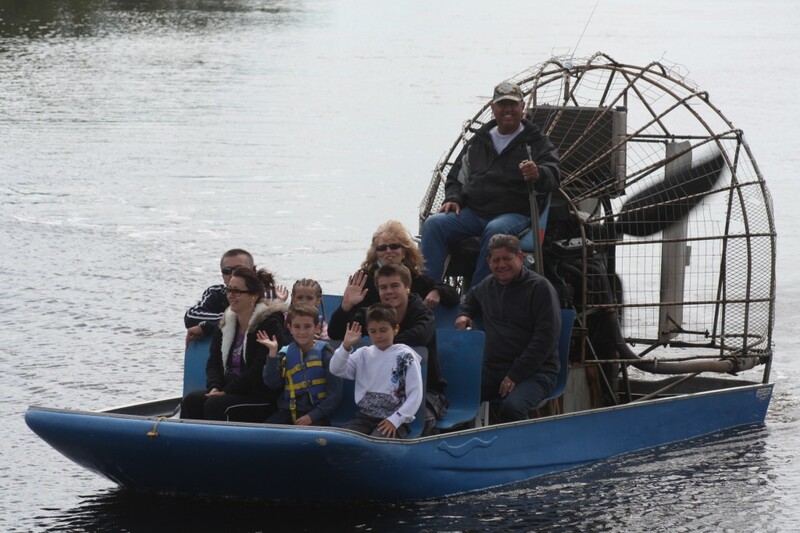 A family enjoying their Everglades City airboat ride. Everglades City Florida. 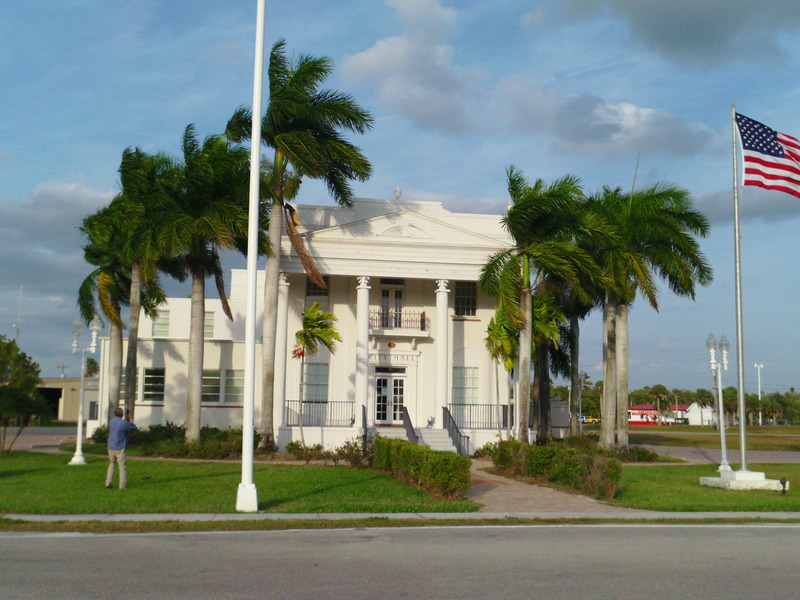 A small southern saltwater island community with great fishing ,lots of sea food,airboat tours,and old Florida history.Everglades city was founded by Barron gift collier when he bought parts of Lee and Monroe counties to create Collier county.When MR Collier finished this project Collier county Florida then became one of the largest counties in the state of Florida. Now one of the largest portions of the Florida everglades and The eastern gate way to the Everglades national park along with the Big cypress national preserve and Fakahatchee strand state preserve.The county now host some of the bast fishing in the 10,000 islands. Airboat tours in the Everglades boat tours in the Everglades national park walking tours in the Big cypress strand and many more attractions. 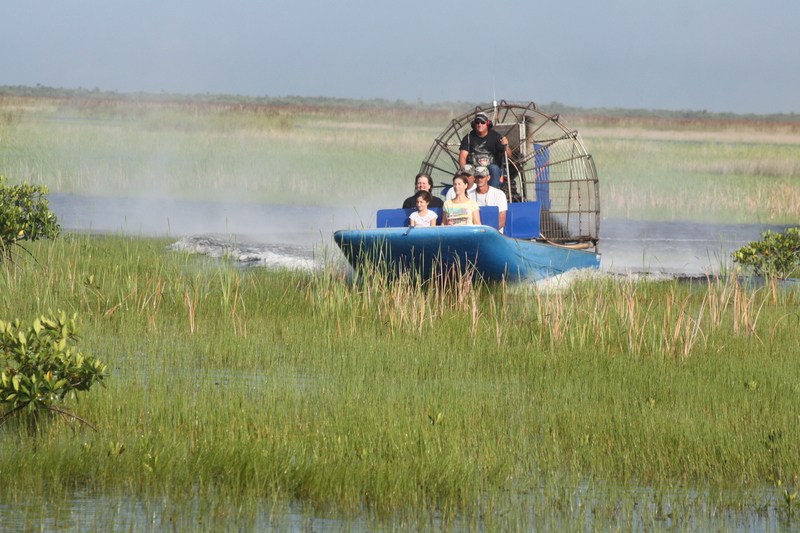 All these Everglades city Florida attractions are close to Marco Island ,Naples ,Ft Myres and more. 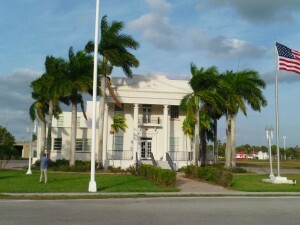 For more information on this subject check out Everglades City Fl. 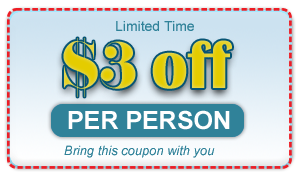 Everglades city seafood festival is an annual event to the memory of commercial fisherman of Florida. Originaly created to make monies for the (O.F.F) O r so named Organised fisherman of Florida. The original creator of both the O.F.F. and the seafood festival in Everglades city Florida was Jimmy House Robinson. A long with her husband Big Robert Robinson a stone crab fisherman. the daughter of Barelhead house fisherman and fish house owner one of the original settler in the everglades city fl area. Along with her family Mutt House,Ike House,an their sons and daughters captain Doug House,James House,Lana House,Steve House,Hoppy House,Janette,Lit Robert Robinson,Jeanie Robinson smith. Their are many more fl crackers and family fisherman one could name from these family’s. The great seafood an arts an crafts from the area are still shown for enjoyment every year in Feb on the 1st weekend of the year. So if in the area stop in for some southern hospitality,seafood, airboat rides, boat tours or just sit on the front porch and visit.For more info on these subjects contact Captain Mitch at Everglades private airboat tours. Captain Mitch is from Everglades city fl born and raised southern Floridian.